One of the many things we’ve always liked about Trek’s Remedy is the company’s willingness to not just refine and repaint year-over-year, but make significant changes when the data points demand. With the convergence of riding styles that the “enduro influence” embodies, up-wheeling the venerable Rem’ to 27.5-inch hoops just might make it the right springboard for traditional XC riders looking to go a little bigger. While we’ve seen some companies essentially carve out existing 26ers to fit 27.5-inch wheels, Trek has taken a more deliberate path, redesigning the 140mm-travel bike from the wheel size up. The result is a characteristically fine ride, if not one that will leave you with some tough choices. More about those later, for now, let’s ride. The $5560 Remedy’s full-carbon frame has a clean-cut toughness to it—traditional(ish) frame lines and a multitude of tubing shapes selected to maximize strength, rigidity and light weight. Underneath its race-inspired paint job is Trek’s tougher, off-road-tuned version of their proprietary carbon layup, OCLV Mountain. The package creates a flex-free chassis from which its Full Floater Suspension system with an exclusive Dual Rate Control Valve (DRCV) FOX Float CTD shock can work its magic. Essentially a two-stage shock, the DRCV purports to work optimally throughout the travel stroke by bringing more air volume on-line as-needed. Small impacts initiate only the highly-responsive small-volume air chamber for a supple feel on braking bumps and other high frequency irregularities. As hits get larger, a second chamber kicks in, bringing the benefits of a large-volume shock to the party. 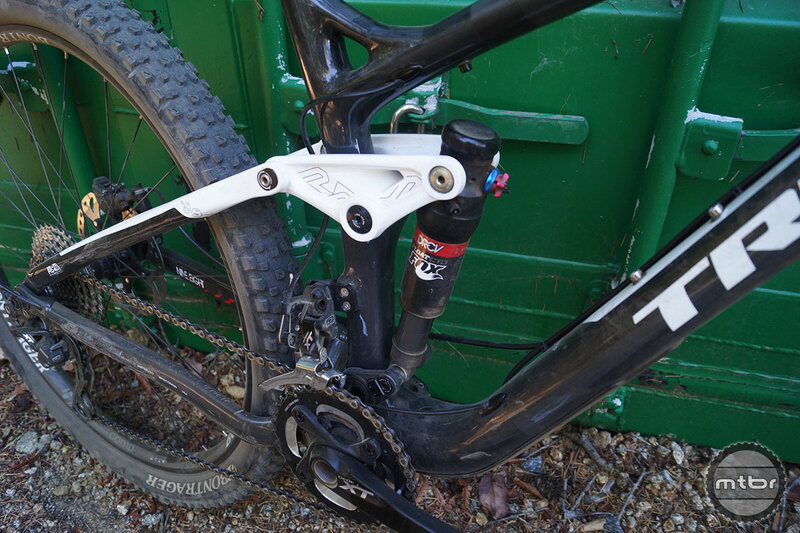 True-to-form, we found the Remedy’s small bump compliance to be excellent. 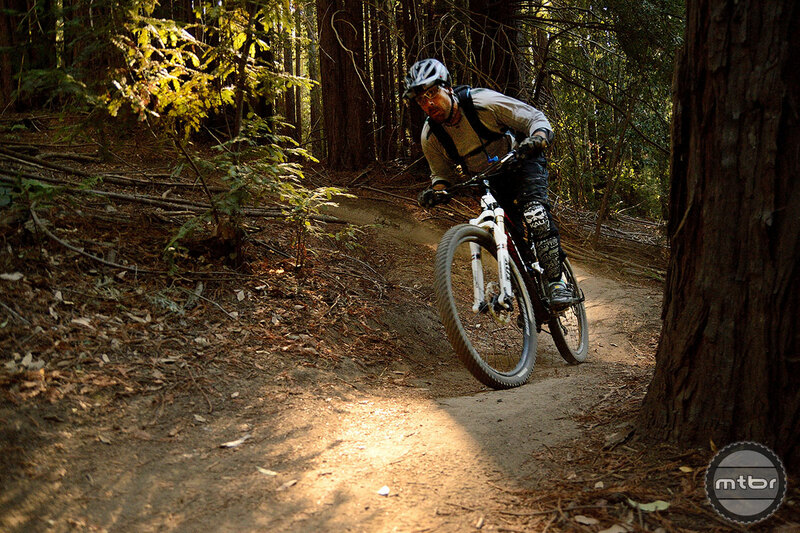 It’s calming influence was not only felt in the expected places—stutter sections and the like—but also on technical climbs where the subtly reactive suspension had a lively feel that helped the bike find traction. Complicit in its success here—Trek’s use of bearings instead of bushings on the upper shock pivot, and yes, likely the attack-angle-improving 27.5 wheels. As we get to mid-stroke, the shock calls in reinforcements from the second air chamber. A noticeable plushness helps the bike handle larger square-edge hits without bogging down or losing momentum. That iffy feeling got us thinking about a couple other bikes in Trek’s tightly-packed line. Would the 29-inch version of this bike, with the same travel and bigger wheels serve us better? Or should we move on up to their 160mm travel Slash 27.5er? 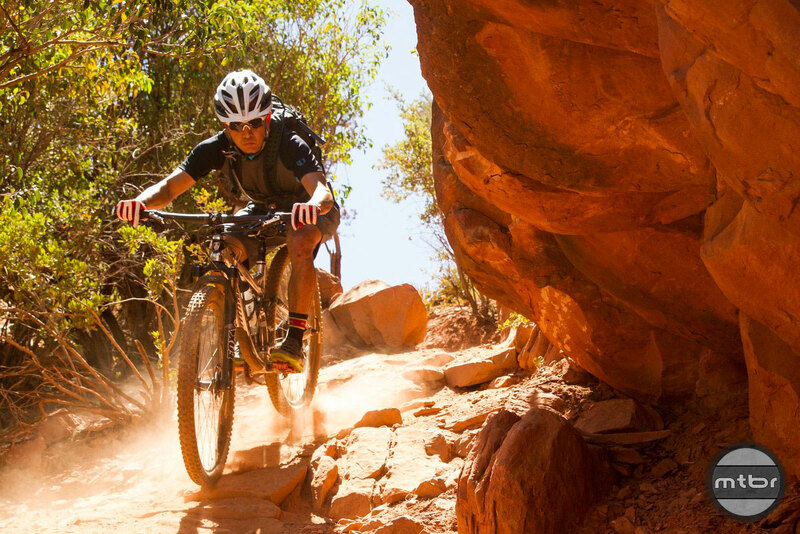 Our test ride of the Remedy’s 29er brother in Sedona, Ariz. proved it capable of gobbling up copious amounts of chunkiness—perhaps more so than the 27.5 version. We’ll dive a little deeper on that in our conclusions on this bike, but first a few more incontrovertible notes, starting—err stopping— with braking performance. One of the things most of our test riders really liked about the Trek was the way its ABP Braking system kept even significant braking inputs from disrupting the suspension. Unlike other systems which tend to tighten up in this situation, the Trek’s rear suspension kept doing its thing, seemingly undeterred by the braking forces. Handled by Shimano’s XT discs, braking performance was excellent with its heat-dissipating IceTech rotors providing fade-free performance even over long descents. A full Shimano XT 2×10 drivetrain provided absolute competence throughout the test with no issues shift-after-shift. Compared to a 1x system, the Remedy’s drivetrain was noisy with chain clatter, something that’s even more noticeable when switching between bikes oppositely equipped. Regarding the sizing/fit, would you say the test bike (a medium) fit OK for your height (5’8″?) with the 70-mm stem? How does the Remedy climb, in or out of the saddle? I will add my 2 cents as i have test ridden the 18.5″ and 19.5″ remedy and the 18.5″ slash. For reference i am 5’9″ and 145-150lbs. I come from an xc race background elite open/pro class in the mid atlantic super series. The 18.5″ remedy was too small for me. I felt crowded and too upright like on a town bike. 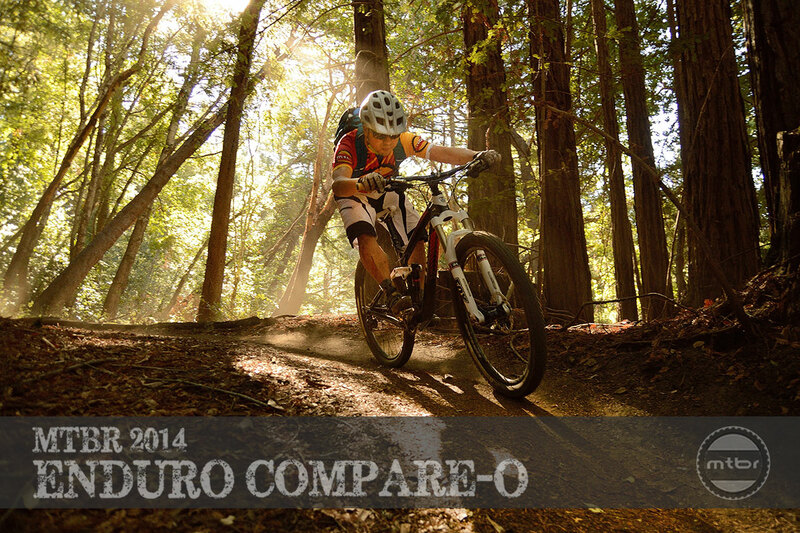 The remedy is, like this article says ” an xc bike dipping its toe in enduro”. The geometry is certainly geared to that imo. Taking this into consideration i tested the 19.5″. I fell in love with the bike. Climbing in and out of the saddle felt xc-bike-ish and of course going down was fun too. The slash, on the other hand, is not the same as the remedy, but with more travel. The front wheel felt, as it should with a slacker HTA, farther out in front…so much so that i would not consider this bike for my riding. I felt it was definitely geared towards 60-70% shuttle, lift served etc type riding and not a bike that wanted to be ridden uphill. Going up the front end was twitchy and didnt like to stay down. Again my .02.